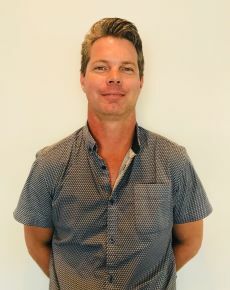 Tim has been an integral part of Varcoe Air conditioning and Heat Pumps for the last 24 years, taking Ownership in 2001. Tim is a qualified Refrigeration Engineer with a wealth of knowledge in the air conditioning and refrigeration sector. Outside of work Tim enjoys motorsports, squash and fishing. John has over 20 years experience in the industry, he can provide the best solutions for your home, whether it’s a new build or existing installation. John also provides heat pump solutions for commercial buildings and will find the best solution to meet your needs and achieve the results you are after. 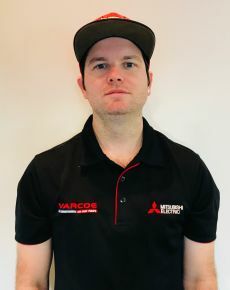 Andrew has recently returned to Varcoe Air Conditioning and Heat Pumps as our Service Manager. He previously worked here as a Technician however left to explore overseas where he got more involved in the commercial sector. On his return to New Zealand he started getting involved in project management. 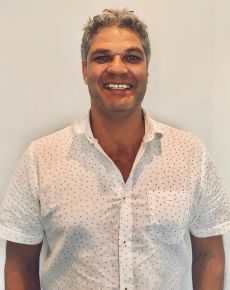 His role at Varcoe will include managing the service, maintenance and repairs side of the Company and devolping a greater commercial presence. 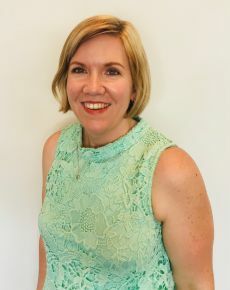 Kirstin has excellent organizational skills utilized in co-ordinating and taking care of the day to day accounts at Varcoe Air conditioning and Heat Pumps. She has been keeping accounts for the past 20 year so if you have any queries don’t hesitate to contact her. Hannah takes care of the incoming phone calls and enquiries at Varcoe Air Conditioning and Heat Pumps. She has worked in the Customer Services industry for the past 10 years. She will do her best to help you with her friendly, can-do attitude. Harley has been working in the industry for over 10 years. He is a expert in the fields of Air Conditioning repairs, servicing and installations.